YOUR OUTOOR ADVENTURE STARTS HERE! The blog is a place for us to provide you with the best adventure inspiration and resources so that you can learn more about our Parks and be inspired to get out and explore! 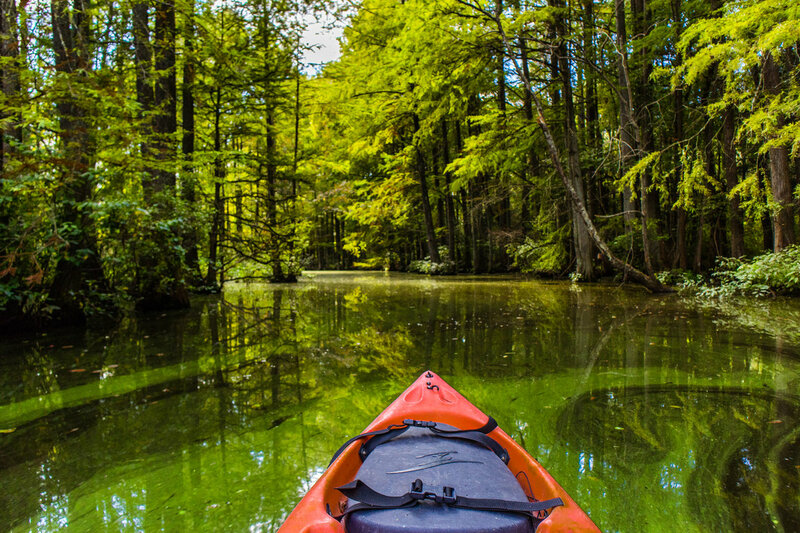 We have 17 parks throughout the state where you can relax by the beach, kayak through baldcypress tree, discover the history of a Civil War fort, and more. Your outdoor adventure starts here! 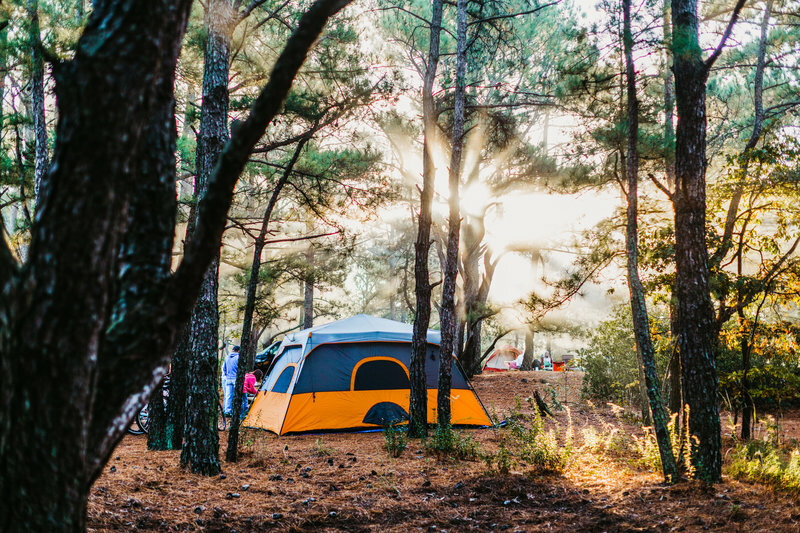 Receive Camping Discounts or Sign Up for our Monthly Newsletter!